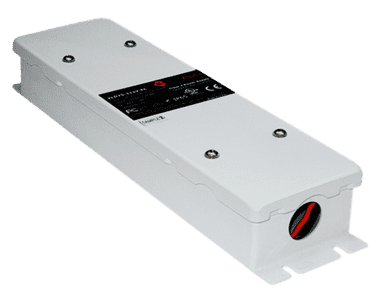 UL listed power supply, suitable for wet locations. With a variable input voltage of 120-177V 50/60Hz, this power supply has a 24V DC output. Designed for wet location installations this Class 2 power supply has an IP66 (NEMA 3) rating.